StatsDB is an open-source software package for storage and analysis of next generation sequencing run metrics. The system has been designed for incorporation into a primary analysis pipeline, either at the programmatic level or via integration into existing user interfaces. Statistics are stored in an SQL database and APIs provide the ability to store and access the data while abstracting the underlying database design. This abstraction allows simpler, wider querying across multiple fields than is possible by the manual steps and calculation required to dissect individual reports, e.g. ”provide metrics about nucleotide bias in libraries using adaptor barcode X, across all runs on sequencer A, within the last month”. 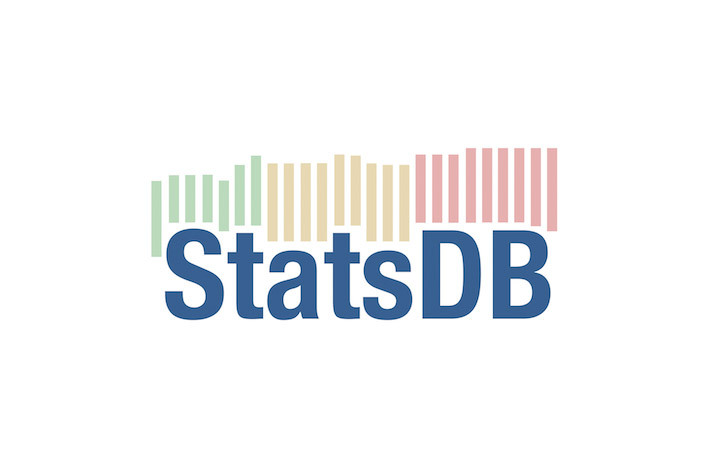 StatsDB: platform-agnostic storage and understanding of next generation sequencing run metrics [version 2; referees: 3 approved].